Cyprus resorts – providing luxury accommodations on a budget. Before we talk about some of the most outstanding Cyprus resorts, we should take a moment to find out a bit about the island itself. Cyprus is a relatively popular island when it comes to tourism, mainly because it provides high-end services at resonable prices. Officially known as the Republic of Cyprus, this wonderful island country is located in the Eastern Mediterranean, just south of Turkey. The island covers a total surface of 3,572 square miles or 9,251 square kilometers, and it boasts a population of around 900,000 people. Its climate is a subtropical one, which means that it has very mild winters and warm to hot summers. Troodos Mountains, which are located in the central part of the island. Summers are generally quite dry, and rain only falls in the winter season. Regarding tourism, Cyprus is home to a generous number of inviting luxury resorts and hotels, and tourism is a significant part of the island’s economy. 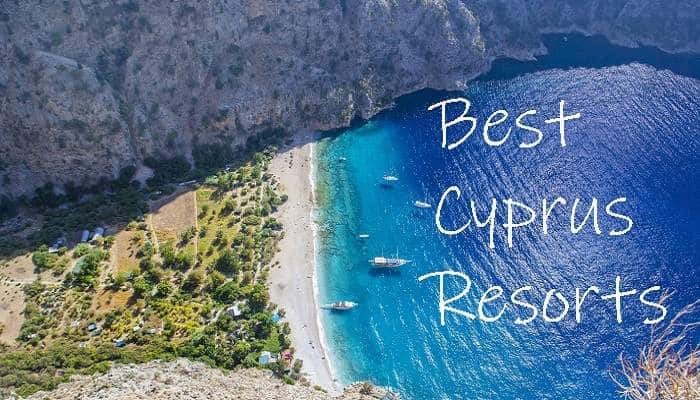 If you were planning to visit this unique place, whether we’re talking about business or leisure, we’ve compiled a list of the best Cyprus resorts, all of which are special in their own way. We’ll tell you about their locations, prices, and what kind of services you should expect during your stay. 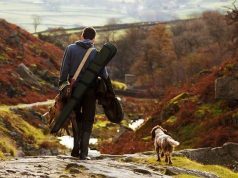 These luxury resorts are not presented in any specific order, as pricing varies depending on the season or other factors. 10. LA Hotel & Resort – Lapta. If you are looking for a quiet and relaxing Cyprus resort, you should definitely have a look at LA Hotel & Resort, which is located in Lapta. This establishment is one of the more affordable on our list, as it provides great value for money. 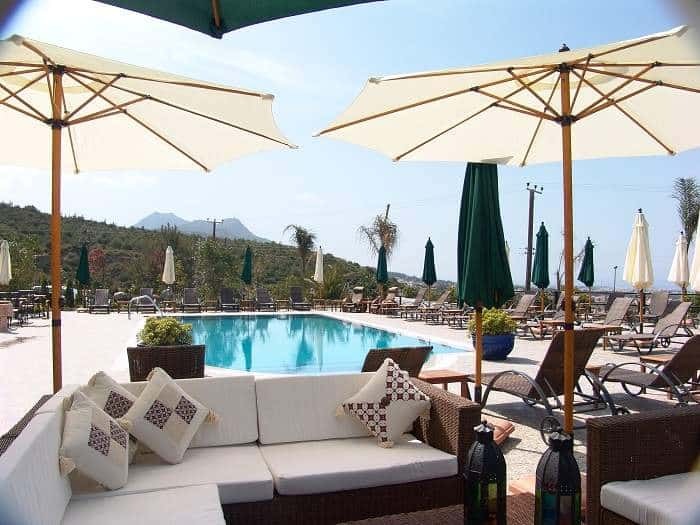 As one of the best luxury resorts and hotels in Northern Cyprus, LA Hotel & Resort charges as low as $45 per night, and for that kind of money you get to enjoy amenities such as air conditioning, heated swimming pools, laundry services, free internet access, in-room refrigerators, mini-bars, and a sauna. 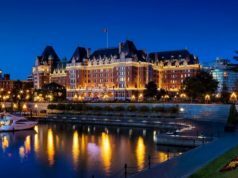 It’s worth mentioning that pricing can go as high as $135 per night, which is still relatively affordable all things considered. There’s also free parking, which is always a plus in our book, as well as beachfront access. There are 91 rooms to choose from, some of which boast beautiful views of the beach or nearby mountains. 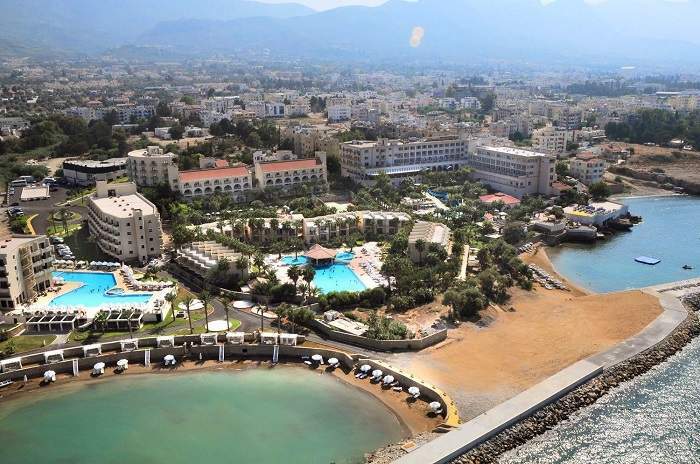 The hotel is also just 9 miles away from the renowned Kyrenia harbor. Sadly, breakfast is not always included in the asking price. However, if fitness is important for you, you should know that there is a gym available. At the end of the day, LA Hotel & Resort is definitely worth looking into if you’re planning a trip to North Cyprus. 9. TUI Sensatori Resort Atlantica Aphrodite Hills. We’re moving on to another picturesque area in Cyprus named Kouklia. What makes this particular village stand out is that it represents the mythical birthplace of Aphrodite – the Greek goddess of love and beauty. The TUI Sensatori Resort stands true to the concept of breathtaking beauty, as it benefits from a splendid location with stunning breathtaking views of the surrounding hilltops and Mediterranean Sea. Also known as the Aphrodite Hills Hotel, this establishment offers 290 rooms in total, which range in price from $112 to $270. The resort’s main amenities comprise a large outdoor swimming pool, sun loungers, a tennis court, a banquet room, a fitness center, and a business center. Clearly, this is one of the larger luxury resorts on our list, which makes it particularly ideal for groups or business travelers. Another aspect that makes the TUI Sensatori Resort special is that it represents the first luxury hotel of its kind in Cyprus. It is also one of the most expensive ones on the isle, but luxury always comes at a price. The important thing is to enjoy every moment spent here. 8. 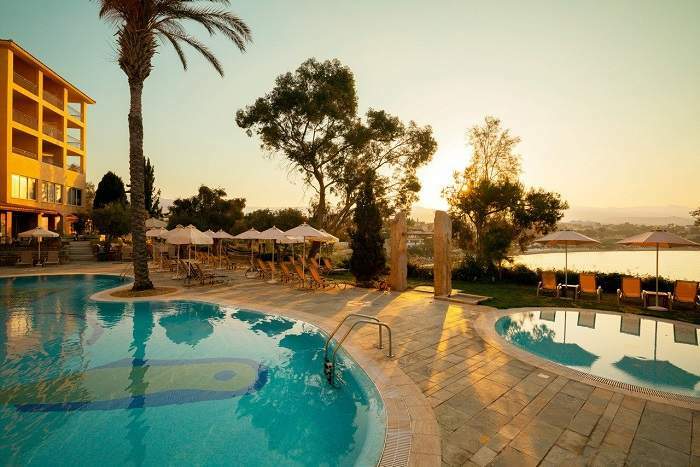 Amphora Hotel & Suites – Paphos. Amphora Hotel & Suites is another affordable holiday destination for those of you who are looking to give Cyprus a chance. This hotel is located in Paphos, and it affords exceptional panoramas of a nearby fishing harbor and Medieval Castle. The fittingly named Amphora Hotel actually sits on the grounds of the former SODAP Winery. The inviting decor elements and tasteful furniture contribute to an inviting, comfortable ambiance. You might want to book an extra night just to be sure. After all, you might not want to leave this place once you get used to its luxuries. 7. Le Chateau Lambousa – Lapta. Have you ever spent the night at an actual palace? Le Chateau Lambousa in Lapta, Cyprus can make that dream come true for you. Luxurious on the outside and on the inside, this hotel impresses with its own fitness center, outdoor pool, and children’s playground. The rooms are spacious, tastefully decorated, and packed with amenities such as complimentary Wi-Fi access, minibars, safe boxes, electric kettles, and satellite flat-screen TVs. Another important highlight comes in the form of an open buffet breakfast, which will give you the required energy to start off your wonderful vacation days. Furthermore, the nearby North Shield Pub tempts with delicious cocktails and other refreshing drinks. We should also mention that the front desk is open 24h/day, just in case you might want to ask for some help or information in the middle of the night. Chateau Lambousa pricing for its 96 rooms ranges from $50 to $150 per night, which is not too expensive in our present days. 6. Club Coral View Resort – Peyia. 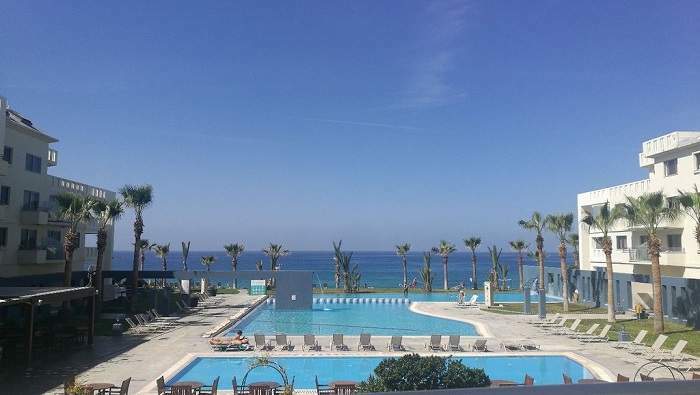 The Club Coral View resort in Peyia, Cyprus, offers 4-star accommodations at incredibly affordable prices, which makes it one of the most appealing resorts in the region. Pricing can go as low as $25 per night depending on the season, and as high as $70, which is still quite cheap. The catch is that this is not exactly the most luxurious hotel in the world. There is a swimming pool, true, which is flanked by sunloungers, as well as in-room air conditioning, refrigerators, and non-smoking rooms. Another advantage is the kitchenette, which can be used to prepare some quick meals. Moreover, the parking is free, which is always nice. If you plan to sightsee and be on the streets of Cyprus for extended periods during your stay, Club Coral View could prove an ideal place for a check-in. There are 30 rooms available in total, as this is a medium-sized resort and hotel. It’s quite private, though, and all rooms benefit from a beautiful view of the Mediterranean Sea. 5. SENTIDO Thalassa Coral Bay – Paphos. 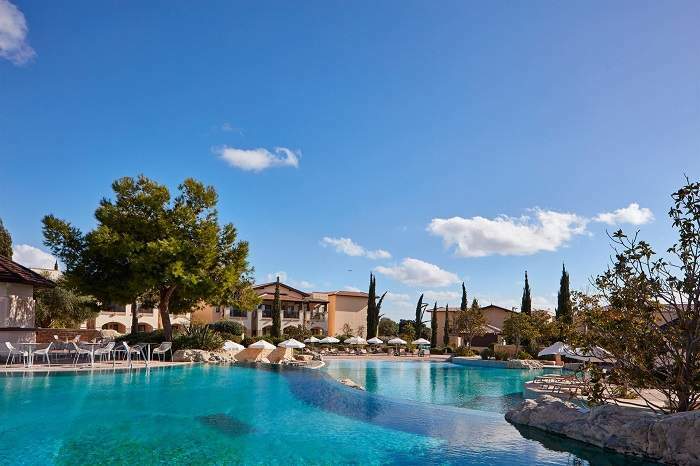 SENTIDO Thalassa Coral Bay is difficult to surpass when it comes to facilities and amenities. This large Cyprus resort boasts no less than 100 rooms, all of which afford breathtaking panoramas of the golden beach of the Coral Bay. SENTIDO Thalassa Coral Bay is located on the Maa Peninsula, in close proximity to the Akamas National Park – a UNESCO World Heritage Site. In-room amenities include full-marble bathrooms, IDD cordless telephone sets, satellite TVs, minibars, and electronic safes. Those of you looking for unforgettable moments of relaxation should spend some time at the Anagenisis Spa at Thalassa, which is the very first holistic spa in Cyprus. There’s also a tennis court, an outdoor swimming pool, a workout room, a restaurant, and various conference facilities. If you do decide to book a room at SENTIDO Coral Bay, you should know that the resort even provides airport transportation. However, all of the above luxuries come at a cost, namely a minimum of $115 per night, up to a maximum of $350 per night. 4. 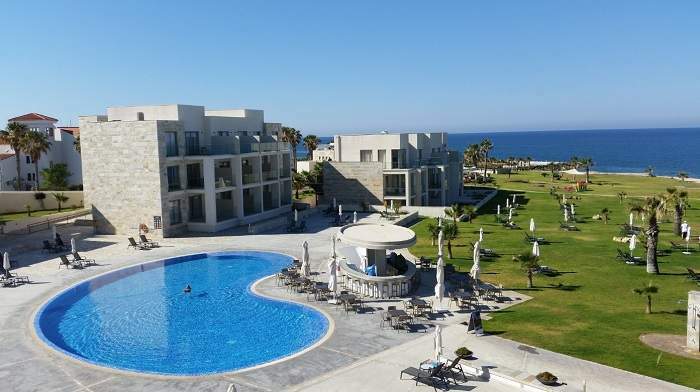 Capital Coast Resort & Spa – Paphos. Capital Coast Resort & Spa opened its doors in Paphos, Cyprus on August 1, 2008. Since then, it attracted a generous selection of clients that appreciate its fantastic location and irreproachable services. 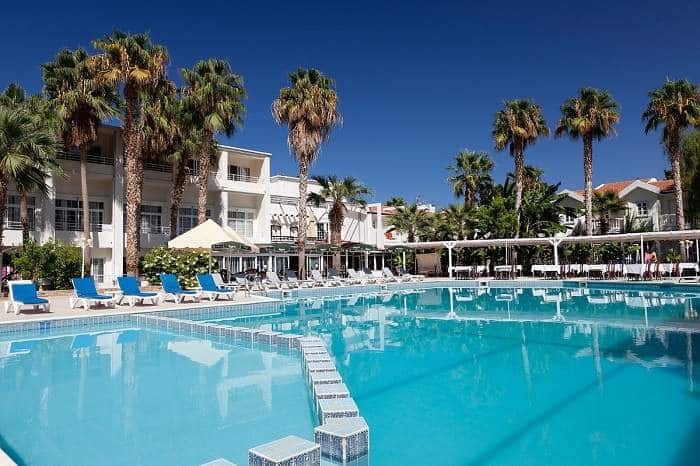 Boasting medium prices that won’t burn a hole in your wallet, this Cyprus resort includes 132 rooms with prices starting at $55. Of course, if you want to enjoy the best that this place has to offer, you might end up spending closer to $155 per night. Compared to other corners of the world such as the Maldives, these are incredibly reasonable prices. Some might miss the turquoise waters of the Indian Ocean, but the Mediterranean has its own unique charm. Back to Capital Coast, its accommodation options are divided into several categories. The most important are suites, family rooms, non-smoking rooms, and accessible rooms. There’s also a kitchenette available for those of you who want to try out your cooking skills during your stay. Apart from dining at the restaurant, lounging by the pool, playing squash, or enjoying a relaxing massage at the local spa, you could always take the time to visit the nearby Tombs of the Kings. If you’re in Cyprus on business, you’ll be glad to know that Capital Coast includes a business center with internet access. 3. Oscar Resort Hotel – Kyrenia. The Oscar Resort Hotel is a 4-star establishment that promises to deliver a memorable experience for those who are inspired enough to book one of its rooms. 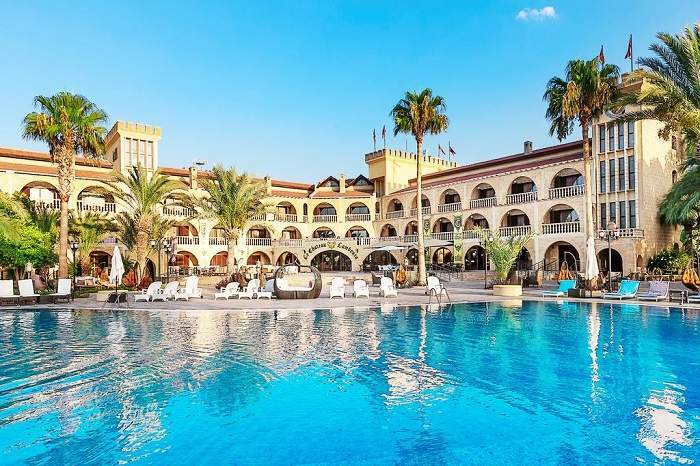 Located just a stone’s throw away from the Kyrenia town center, this luxury resort offers 254 rooms, including suites, non-smoking rooms, and smoking rooms. All of the hotel’s rooms boast balconies with views of the sea, mountains or nearby harbor. If swimming is your favorite past time, you’ll be glad to know that Oscar features 3 outdoor freshwater pools, as well as a smaller indoor cold plunge pool. Actually, this pool is a part of the resort’s wellness and spa center, which definitely deserves a visit of its own. Children can also enjoy a nice splash at the aqua pool, which has a pair of water flume fun slides. Aside from swimming pools, this Cyprus resort also comes with a restaurant, a bar, meeting rooms, a banquet room, and a tennis court. Pricing starts off at $55 and peaks at about $120. 2. 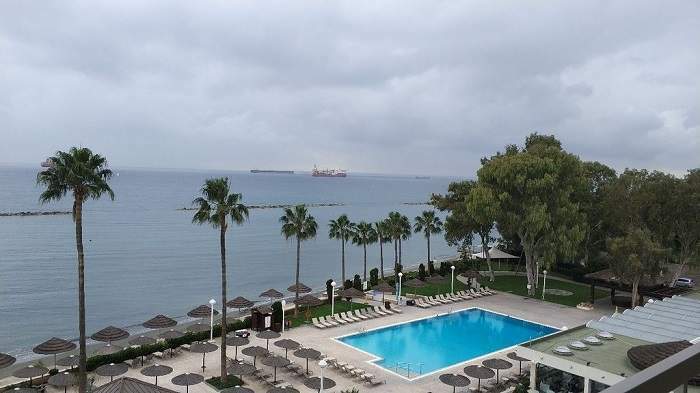 Atlantica Miramare Beach – Limassol. Yermasoyeia tourist area. 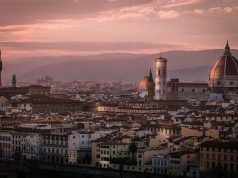 It flaunts 276 rooms in total, which is pretty generous, and you can have your pick from non-smoking rooms, family rooms, suites, and accessible rooms. The hotel comes with its own heated pool and spa, and it offers free parking for guests. The property also comprises a banquet room, facilities for business meetings, a banquet room, and a fitness center. Kids are welcomed at Atlantica Miramare Beach, which is great news if you were planning to bring your little one along. As for pricing, a cheaper room would set you back $100, while more luxurious options can cost as much as $200 per night. 1. Bella View Art Boutique Hotel – Bellapais. What we have here is the very first registered luxury boutique hotel in North Cyprus. That kind of title warrants some pretty incredible living conditions, and the good news is that the Bella View Art Boutique Hotel doesn’t disappoint when it comes to wellness and comfort. Starting off with the location, however, this Cyprus hotel is located just a few miles away from the Bellapais Monastery that dates back to the 11th century. 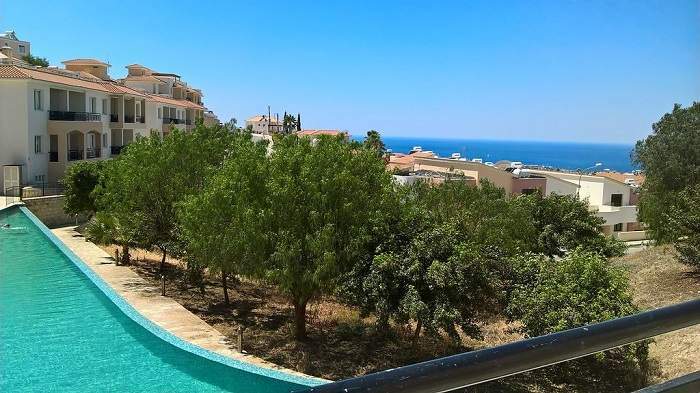 Moreover, Bella View overlooks Kyrenia town and the Mediterranean Sea thus offering some picture-perfect panoramas from every room. We should also tell you about the mini golf course, the swimming pool, and the pool bar. With prices ranging from $52 to $115 per night, what more could you ask from a luxurious Cyprus resort?